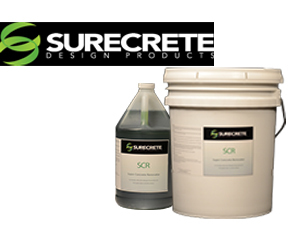 Products that provide the proper preparation for applying coatings and overlays on concrete. 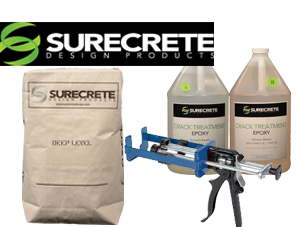 Many of these items are needed to guarantee a proper bond to a concrete substrate. Cleaners that quickly dissolve lime deposits, mortar, scale, rust, algae, stains, and mineral deposits on concrete. 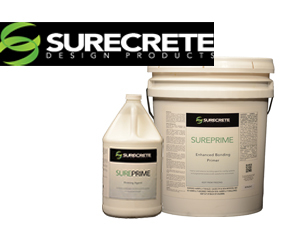 Products that fill voids of varying depths in the concrete surfaces, ensuring a reliable substrate. Agents that help bond patching products and overlayments to the host surface.